Belly Fat Burning Foods List To Lose Weight In 30 Days! 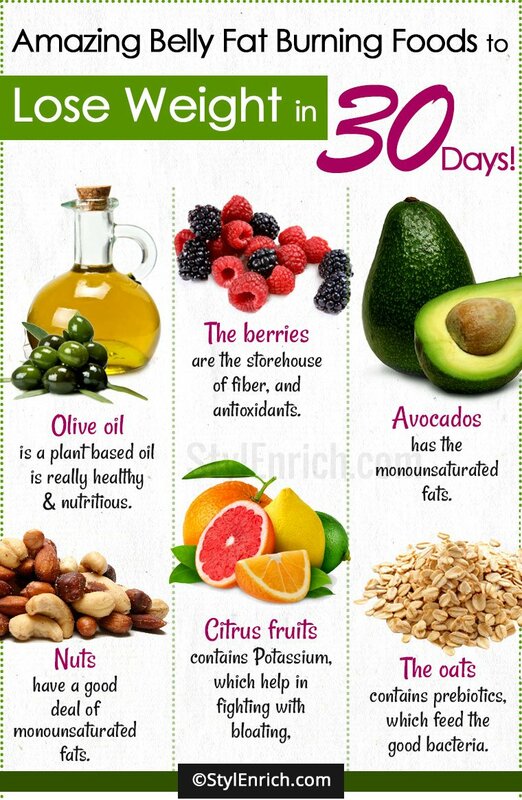 Amazing Belly Fat Burning Foods To Lose Weight In 30 Days! In spite of putting in all the efforts, do you still feel that your belly is not budging even an inch? Well, it takes more than exercises and diet to get rid of the most challenging part of the body. The belly fat is the last and the most difficult part to get rid of, if you don’t put in the right kind of efforts. And, these efforts would include eating the right kind of food. 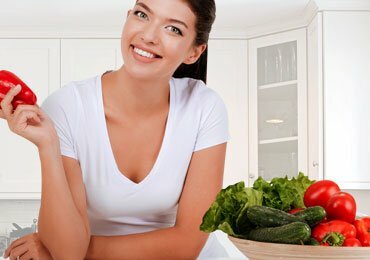 With the belly fat burning foods list provided in this article, you would be able to say goodbye to all your belly fat related problems. This belly fat burning foods list is not just for people who are overweight, but is also for people, who might be having a healthy weight, but could still be carrying a tyre around their waist. This excess fat around the tummy which might give them an ugly physical appearance. Well, to combat that and to get rid of the tyre, you should try out these foods that are good for burning belly fat. What Is The Best Diet For Losing Belly Fat? There are some typical foods, which can lead to bloating and water retention, and can also cause a higher intake of calories. But, with the belly fat burning foods list, you will feel full for a longer time. And, before you jump into the list, you need to also know what you have to avoid to accumulate the fat in the belly. The soft drinks and the sweet beverages have loads of sugar in them, which just go and sit on the belly. So avoid drinking them, as much, as possible. The foods that are highly processed, can also lead to a poor gut health. Have a look at this belly fat burning foods list in detail. 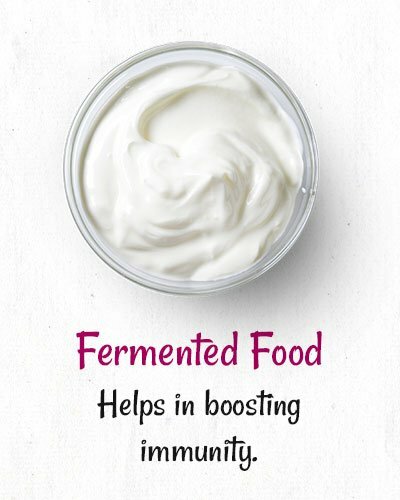 Some fermented foods, such as miso, yoghurt, sauerkraut, tempeh, etc., contain probiotics, which are really good for the belly, and your body. Probiotics are friendly bacteria, which help in boosting immunity, and in regulating the functioning of the gut, while banishing the bloating. So, go for the unsweetened plain yoghurts, which will give you a whole lot of probiotic benefits. And, choose the ones that have more than five strains of bacterial cultures in them. Oats are the healthiest food that one can find. Not only are they good for the diabetic people, but they are also good for people wanting to lose weight. 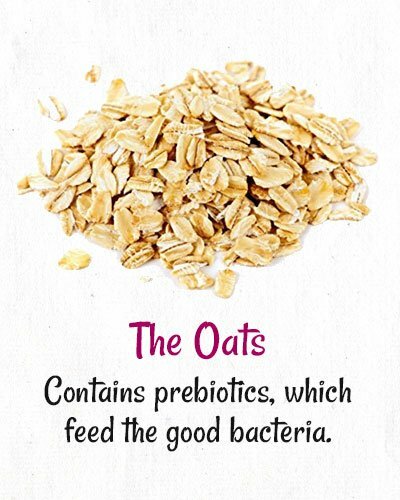 The oats contain prebiotics, which feed the good bacteria, which in turn, help it to proliferate. So, go ahead and make yourself some oats breakfast. And, you would surely be fitting into all your old jeans and dresses soon. The point is to go nuts about it. There are all kinds of nuts available, which have abundance of health benefits. Almonds, walnuts, peanuts, pistachios, are some of them, which can help in your belly fat losing mission. People, who munch nuts, can easily lose their abdominal fat faster than people, who eat more of stuff that contains carbohydrates. 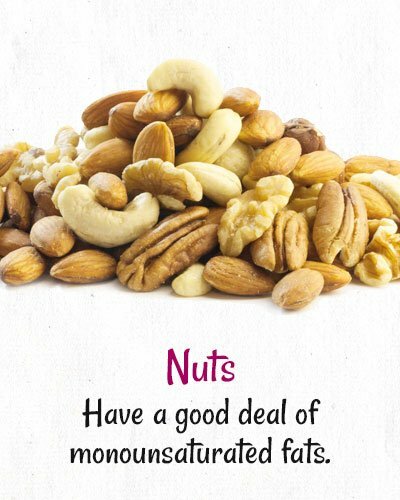 Nuts have a good deal of monounsaturated fats, as well, which is really good for the heart. Nuts also contain Magnesium, which can boost the mood. 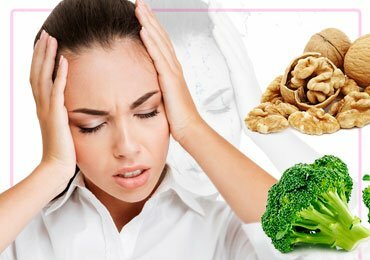 A lack of Magnesium in the body can disrupt the sleep, and lead to depression and food craving. 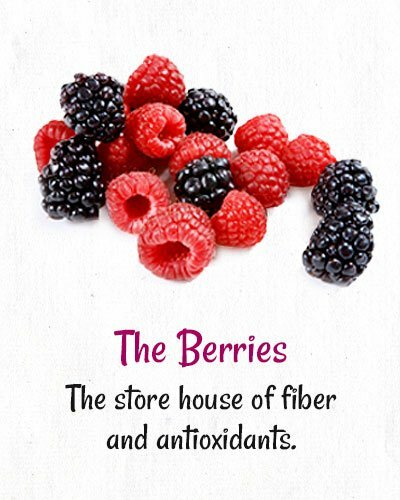 Berries are the storehouse of fiber, and antioxidants. These contain lesser amount of sugar than the other fruits. So, just go crazy about the berries, and include all of them in your meals. You can choose from a variety of blueberries, blackberries, gooseberries, etc. 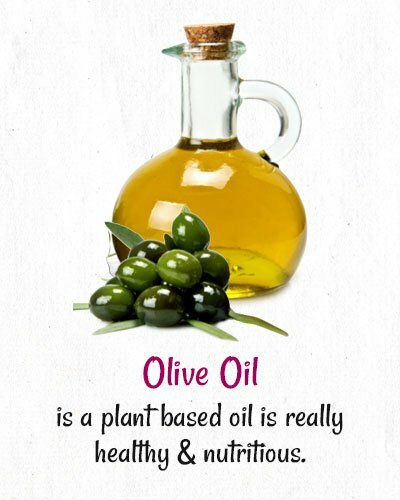 Olive oil is a plant based oil, which is really healthy and nutritious. It gives that fullness feeling for a longer time, and helps you in slimming down, effectively, and quickly. Use olive oil for all the cooking. But, avoid deep-fried food, which are totally dripping with oil. And, avoid all those fried snacks, as well, which lead to weight gain. Baked items are better than the fried items. 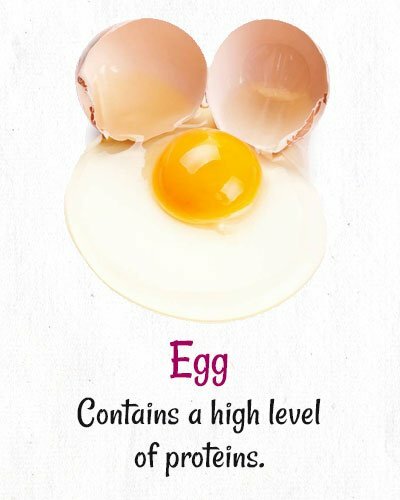 Eggs contain a high level of proteins, which is required by the body. These are linked with the weight loss, especially with the belly fat loss. You can prepare egg in various form, and add them to salads as well. 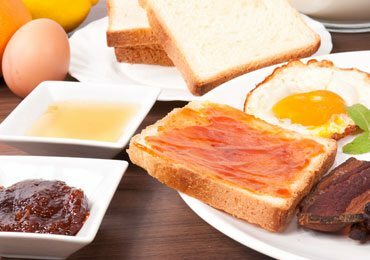 Just prepare a breakfast of whole grain bread toast, along with eggs and veggies, and you would be starting the day in the right note. 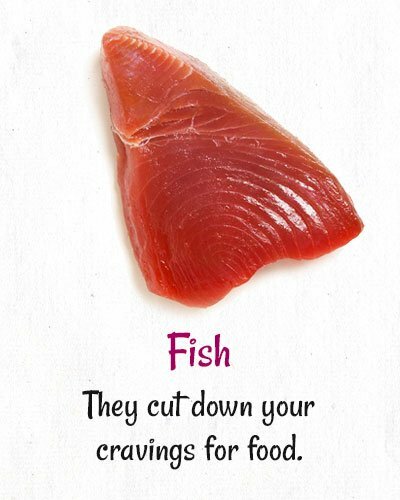 Fish is supposed to be the best food for people, who wish to lose weight. They have the healthy proteins, Omega-3, and lean proteins, which can help you in feeling full, and can cut down your cravings for food, as well. Food that are rich in Omega-3, can boost the health of the heart, and can bring down the risk of dementia. So, the next time, when you go shopping for your food, don’t forget to pick up tuna, salmon and sardines, and you will end up making a healthy meal for yourself. Pulses are the dry and edible seeds of lentils or beans. They have a high amount of fiber, proteins, Vitamin B and minerals. 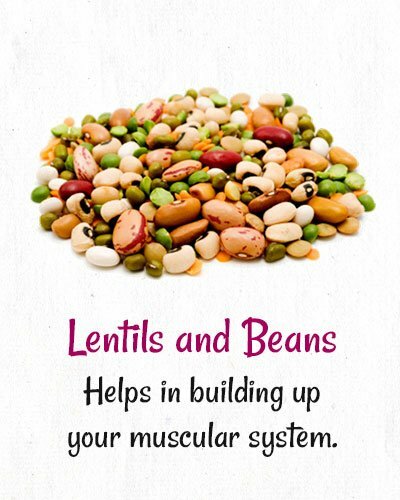 Pulses are really good for losing weight, and also aid in building up your muscular and nervous systems. So, you get a leaner body mass, without the weight attached. Include a handful of lentils in everyday meals. For vegetarians, there are a whole range of green leafy vegetables to choose from. 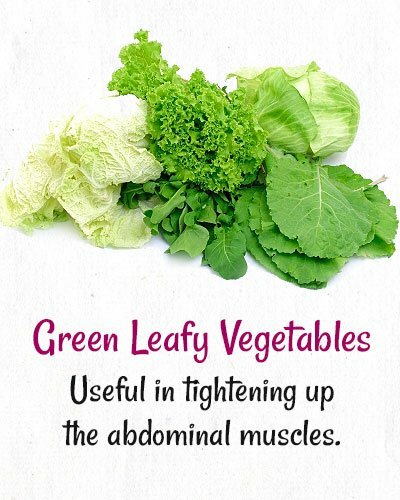 Cauliflower and leafy greens are really useful in tightening up the abdominal muscles, and in losing weight. They also have a good amount of minerals, such as potassium, which can help in offsetting the sodium effects, which induce bloating. Avocados is a wonderful fruit, which can lead to lower BMI and waist circumference. 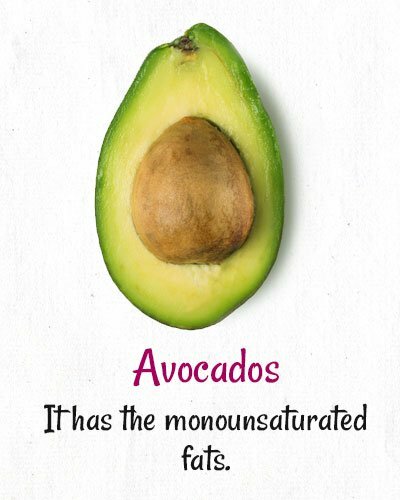 It has the monounsaturated fats in them, which are healthy for the heart and give a feeling of fullness. Having an avocado will ensure that you don’t gorge on processed foods afterwards. Say hello to Avocados and bye to belly fat. 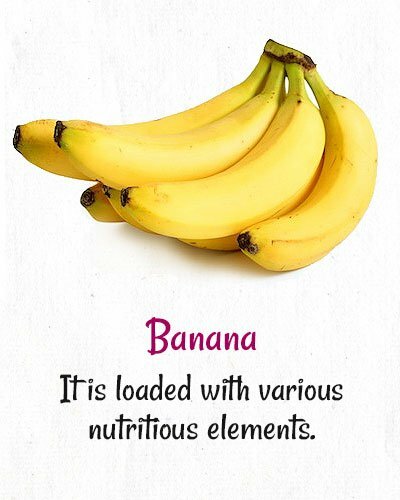 Bananas is a wonder fruit, and is loaded with various nutritious elements. With a high amount of Magnesium and Potassium in them, eating bananas can offset bloating, which is caused by a high intake of salty and processed foods. So, have a banana every day. You can also cut them and add them to your morning cereals. A high dosage of tea and coffee is not recommended, as it contains caffeine. 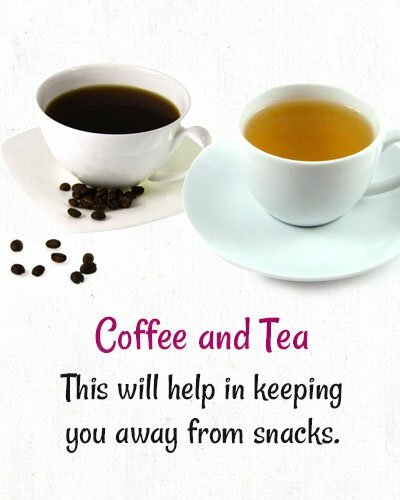 But, tea and coffee with less sugar, or no sugar, can actually keep you feeling full for a longer time. This will help in keeping you away from putting some snacks in your mouth, in between. Though, a lot of people feel that milk is directly associated with weight gain, this is actually not the case. 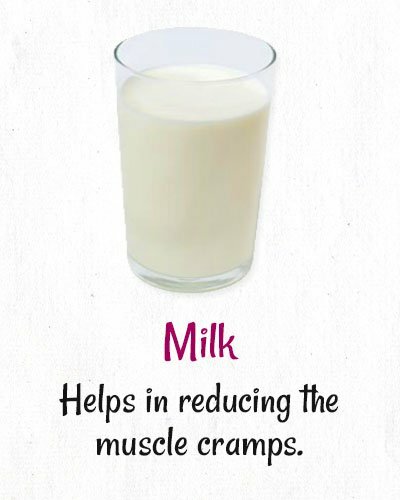 In fact, milk can help in weight loss in the most effective manner, especially when it comes to belly fat. 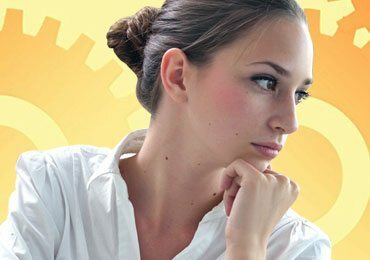 As per studies, women, who had more calcium-enriched food, were able to lose fat much faster. Calcium is really essential for sleeping better, and in reducing the muscle cramps, along with relaxing the muscle nerves. So, just pick up that glass of milk and drink it, and also have a cup of yogurt every day. If you are not crazy about dairy products, you can also choose other forms. You will get calcium in other sources, such as oranges, spinach, etc. 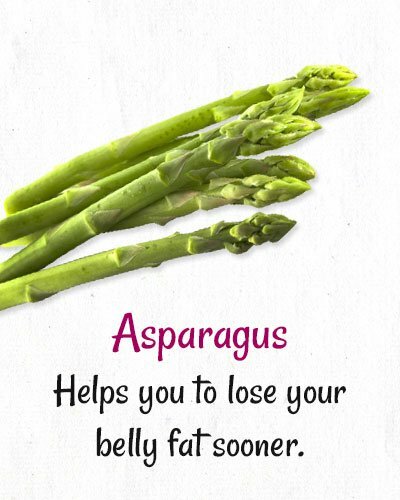 Asparagus is the prebiotic-filled vegetable, and can mix really well with soups, pastas, omelettes, etc. This is definitely one bloat-beating vegetable, which can help you lose your belly fat sooner. 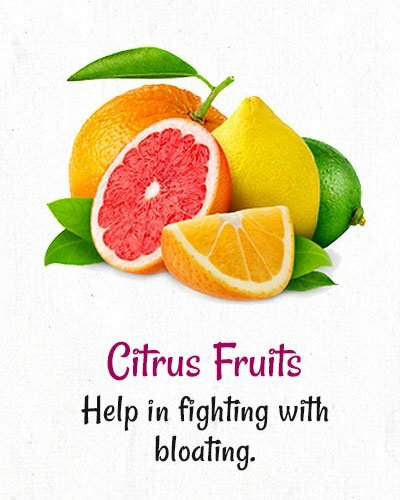 Citrus fruits contain Potassium, which help in fighting with bloating. 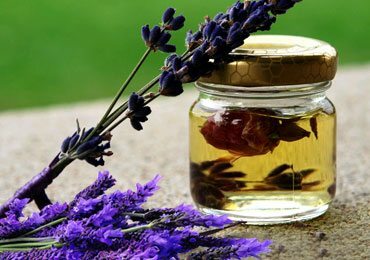 It also contains antioxidants, which can fight the inflammations that are associated with the belly fat. The citrus fruits will keep you hydrated, and can be helpful for people, who don’t drink a lot of water. Ultimately, this will lead you to your weight loss goals faster. Try making salads with tomatoes, mushrooms, carrots and cucumber. These veggies are really good for your health, and can keep you hydrated for a longer time. 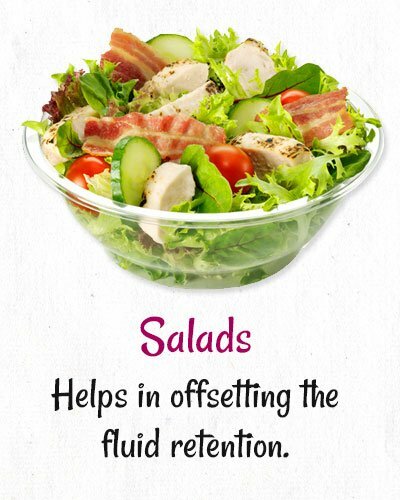 The extra water content in these vegetables can help in offsetting the fluid retention that is caused by extra salt. Orange coloured vegetables, such as sweet potatoes, pumpkin, carrots, and other tubers are really good in lowering the calories. 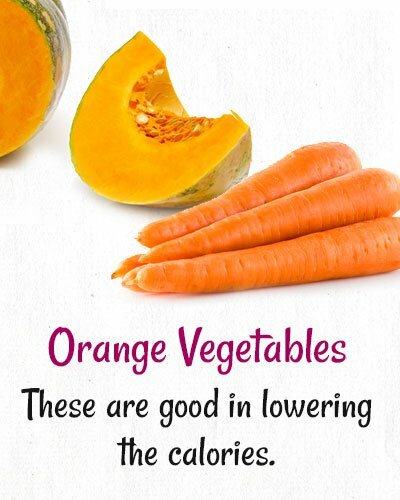 These contain a good amount of beta-carotene and Potassium, and other fiber, which can beat all the bloating woes. 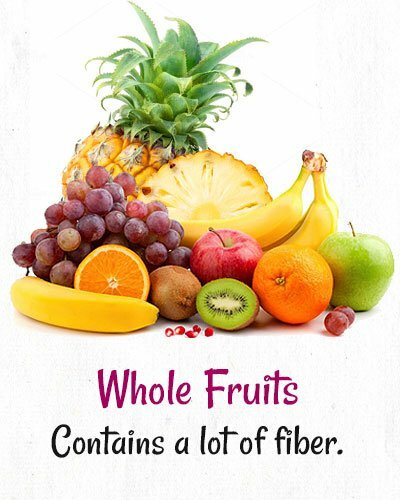 Even though fruits might contain fructose, and are naturally sweet, they also contain a lot of fiber which mitigates and nullifies the negative impact of fructose. So, go ahead and much on the fruits. Herbs and spices add flavour to the food. But, other than that, they also help you in cutting down the sodium-enriched salt. Salt is the major factor that causes bloating. 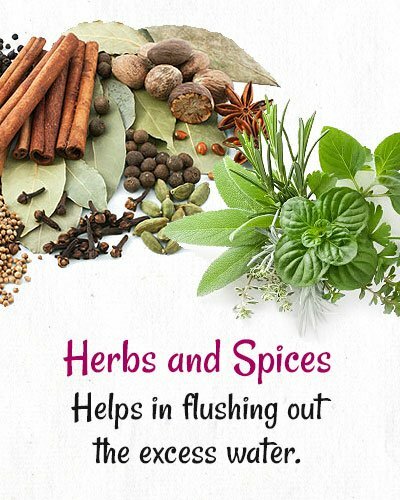 Herbs and spices also contain mild diuretic effects, which can help in flushing out the excess water. So, go for basil, rosemary, cilantro, sage, mint, oregano, red and black chili peppers, etc., and see yourself getting a detox. 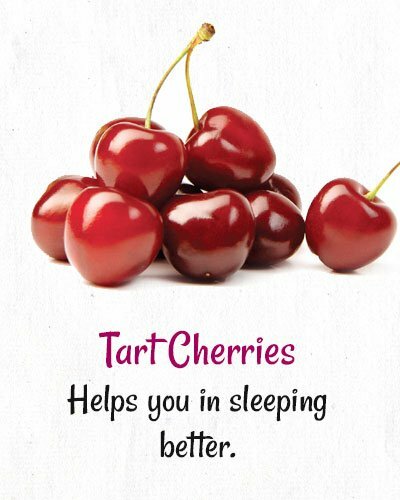 The tart cherries are one of the good sources for sleep hormones. These can help you in sleeping better, and in raising the melatonin levels. The powerful antioxidants in it can help in protecting the cells from the free radical damage. So, you would be protected from Cancer and Alzheimer’s too. You can either eat them raw, or drink the juice of it. 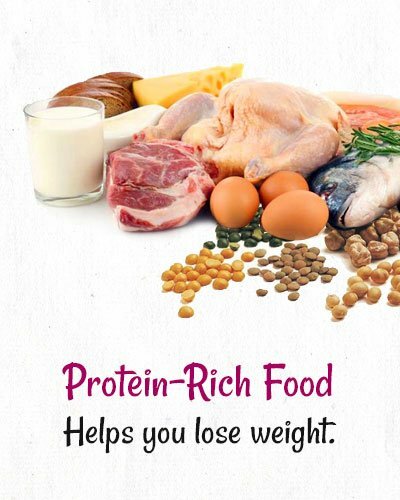 For meeting with your weight loss goals, add more of Protein to your meals. These are the most effective things, which will help you lose weight, in the most efficient manner. Also, you will not be regaining back the weight, even if you abandon the weight loss efforts. Protein attacks the belly fat, like no other nutrient does. In fact, the amount of proteins consumed is inversely proportional to the belly fat. 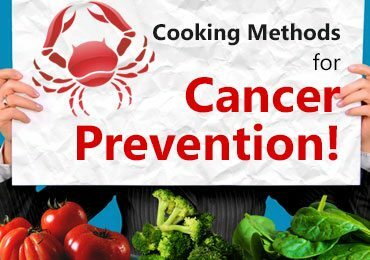 So, go ahead and eat lots of eggs, seafood, fish, nuts, legumes, dairy products, and whole grains. 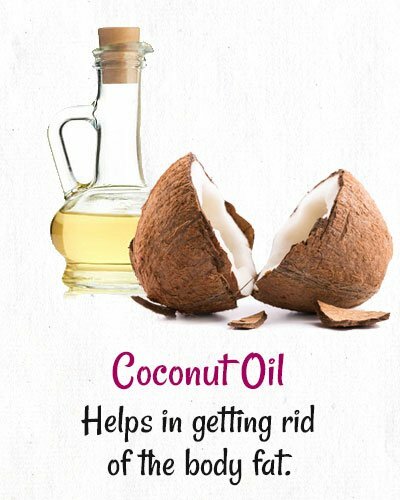 Cooking in coconut oil might be another useful way to reduce belly fat. It has the right kind of nutrition, which can help in getting rid of the body fat, without much ado. Though, people think that it increases the cholesterol level, it only increases the good cholesterol. And, anything in moderation is always good. Eating a lot of fiber-rich food will help you with your weight loss goals. 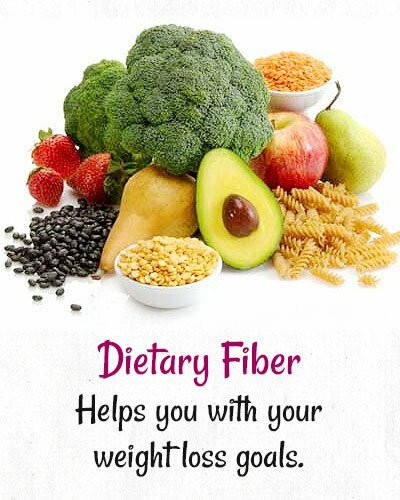 And, within the fiber, you should mostly go for the viscous and soluble fiber, which can be more effective for losing weight. By binding the water, and forming a thick gel around the gut, it can slow down the movement of food in the stomach and the small intestine. This can help in slowing down the digestion process, as well. So, you will end up feeling full for a longer time. These were some of the belly fat burning foods list, which will help you lose the fat around your tummy, in a better and quicker manner. Do you know that your body does not intend to store fat? In fact, if you follow the natural hunger pangs of the body, and the sleeping rhythms, you would be able to curb your cravings, and will be burning fat quicker. And, your energy levels will also be soaring. It will only take you 30 days to get back to your slim shape, and you would be feeling more energetic and healthy. And, other than the belly fat burning foods list, you should also follow a good exercise regimen. 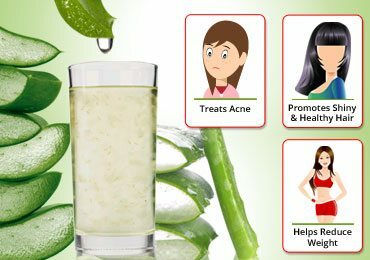 It will help you lead a long and healthy life, without diseases. Other than that, it will also help you in maintaining a balanced weight. Just go for a run, or a swim, if you don’t feel like doing exercises, as such. Eat for hunger, and not for your cravings. When you start recognizing the hunger, and are able to differentiate it from the occasional cravings, you would be able to set a rhythm for yourself. Indulge in a variety of foods that are given in belly fat burning foods list, and you would be able to get rid of your belly fat sooner. 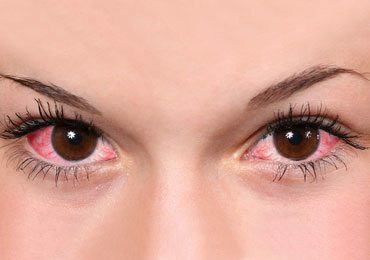 10 Effective Home Remedies For Eye Inflammation! I am currently wondering which dietary remedy is for me. Whatever I’ve tested so far was totally free. Can you tell me what I have to consider? I do not really care about products, which promise a lot, but in the end they do not come out at all.